Preserve, Protect, and Defend...Our Planet! What does it mean to go Green with the constitution center? With Earth Day approaching, the National Constitution Center will celebrate Earth Day with an all day celebration. This is part of the Inaugural Philadelphia Science Festival. On Friday, April 22nd the National Constitution Center will feature multiple activities for people of all ages. They will celebrate with a game show in the morning, special programs in the afternoon. Guests can discover how our nation was going green during the time the constitution was written. Guests will also have the pleasure to talk to special visitors about their water, soil, and home environments. 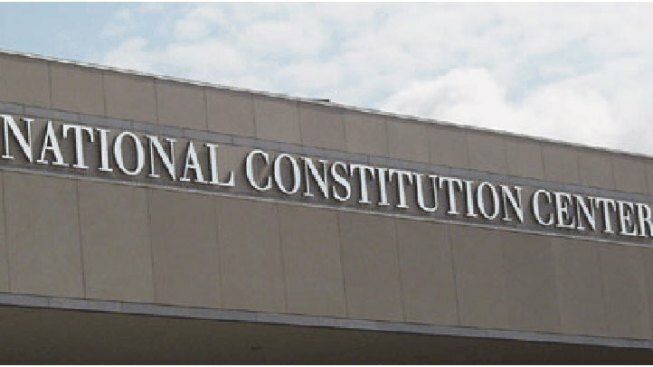 For more information visit National Constitution Center.